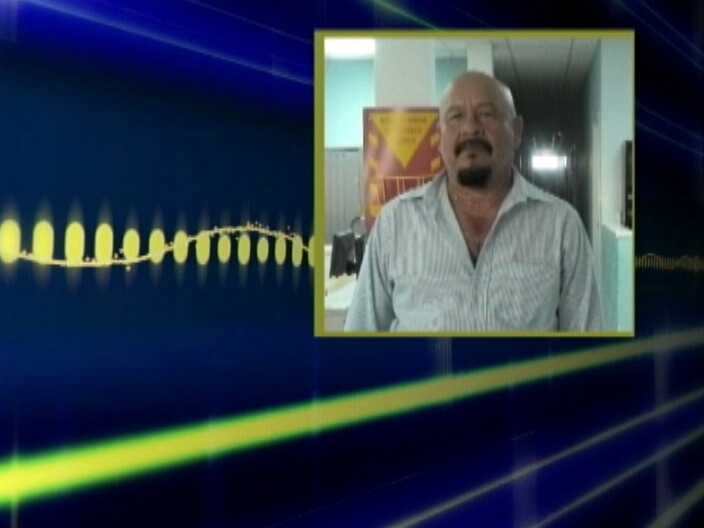 Last Friday, we reported on the laying off of fifty-seven workers at the Golden Princess Casino in Corozal. Employees of the gambling den were let go in the wake of a decline in business near the Belize/Mexico Border. Today, there are more persons without jobs up north to add to the unemployment lines. News Five confirmed that another industry in the north has had to considerably downsize its staff. 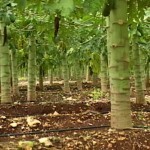 Fruta Bomba Limited, a papaya producing company near San Joaquin in Corozal, in the past few days staggered the dismissal of a total of ninety-five employees from its plant, citing a decline in production due to severe rains in the latter part of last year. According to General Manager, Gilberto Vivas, production was down fifty percent at the end of 2013. 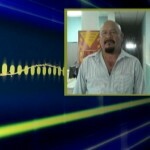 Via Phone: Gilberto Vivas, General Manager, Fruta Bomba Ltd. While Fruta Bomba has not yet been able to quantify its losses in dollars and cents, the company says that it is close to a million dollars in damages to papaya crops. Just as the country is reporting some gains in the unemployment rate, nearly 200 workers in northern Belize have been terminated due to economic hardships. Last week, our newspaper reported on the termination of workers at the Golden Princess Casino in Corozal; this week, we regret to report that roughly 100 workers have lost their jobs in the papaya industry. Gilberto Vivas, Fruta Bomba’s general manager, told Amandala this afternoon that their parent company, Brooks Tropical of Florida, has decided to release 95 workers: 44 of them from Fruta Bomba and 51 from Belize Fruit Packers. 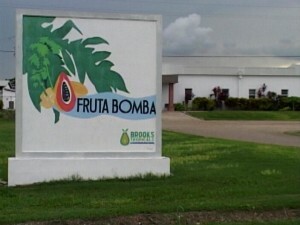 Fruta Bomba has retained 300 workers and Belize Fruit Packers 90-plus workers. 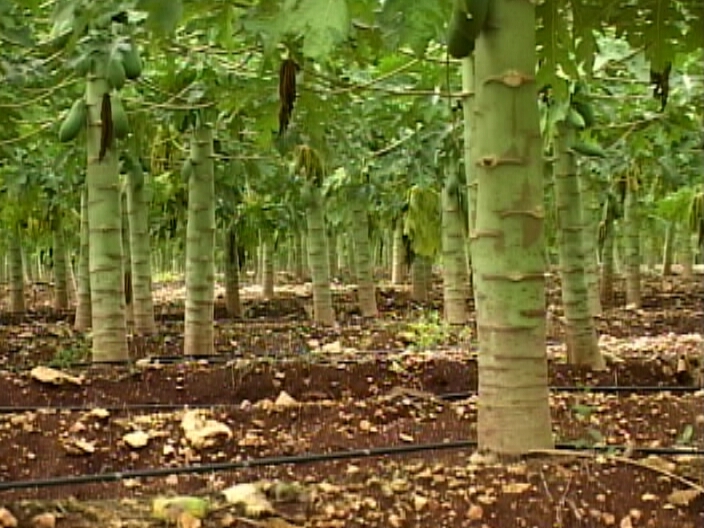 Vivas said that the company, which produces primarily for export to the US, experienced its worst year since Hurricane Dean in 2007, due to the dire impacts of the flood on papaya production. We asked him to indicate the extent of the losses in dollar value, but he said that the data is not currently available. He did say, though, that they lost 50% of their crop due to the excessive rains. Some fields were inaccessible for months, and the fruit harvest was lost. Vivas said that this is their first major loss since Hurricane Dean devastated the industry in 2007. Currently, Fruta Bomba has 500 acres under cultivation; before Dean, they were cultivating close to 1,000 acres. He said that they were hoping to fully recuperate their hurricane-related losses – and are still hoping to rebound enough by 2015 to rehire. “I have faith that if there is no hurricane this year, we will be able to rebound,” he told us. Asked whether further terminations are in the pipeline, Vivas said, he thinks that this is it for now. He told us that they consulted the Labour Department and paid workers their full severance packages and notice pay. Brooks Tropical leases land, primarily from cane farmers, for its papaya operations. They have been operating in Belize since 1995. According to Vivas, weekly exports before Dean were 35,000 boxes per week or thirty to thirty-five 40-foot containers, and that fell to 20,000 to 25,000 boxes a week. Now, he said, they are down to 8-12 containers weekly – not enough to finance their operations. 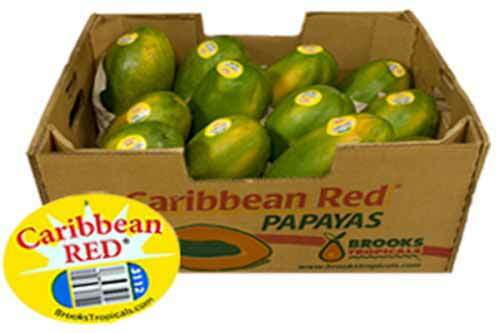 Export data recently published by the Statistical Institute of Belize indicated that Belize exported $20 million worth of papaya to the US in 2013, up from the $15.4 million it exported in 2012. Brooks Tropical is not the only exporter.